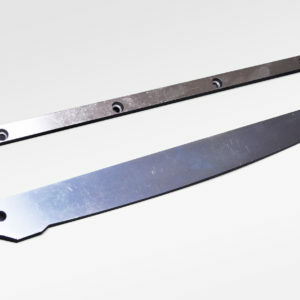 Set of replacement upper and lower cutting blades for the Fortex GU18 PCB 18″ Shear Guillotine. Full fitting instruction sheet supplied. Order Code: GU-0457-50. Category: Shears and Guillotine Blades. 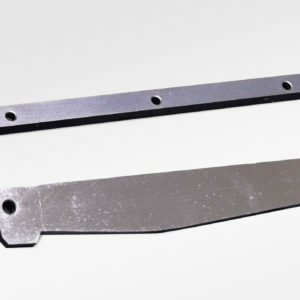 Set of replacement upper and lower cutting blades for the Fortex GU18 18″ PCB Shear Guillotine. 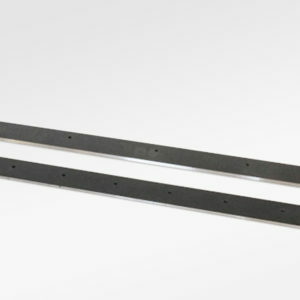 Full fitting instruction sheet supplied.